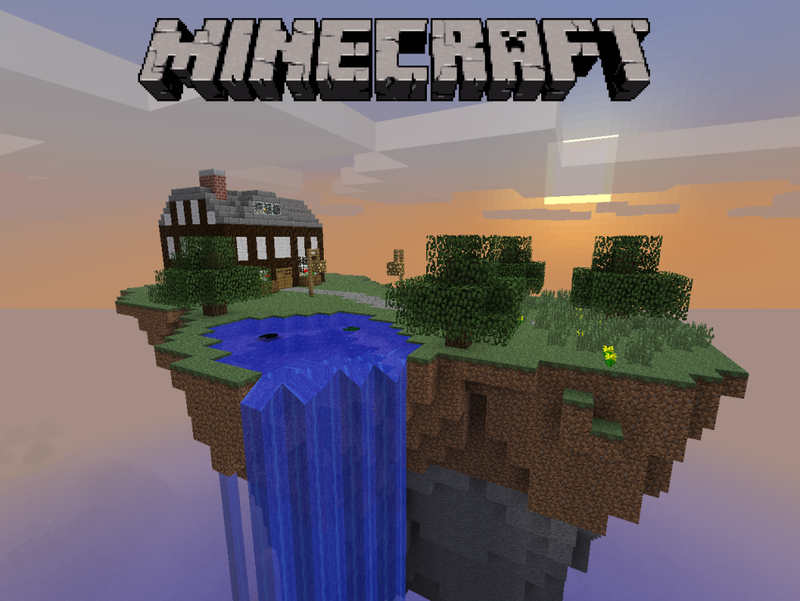 The following is a list of Minecraft PS Vita details from Mohjangs official blog. Is $19.99 too much? Let us know your thoughts in the comments below!